Oxidation is the reaction between a substance or material and oxygen. The oxidation of materials can lead to failure in their particular use or application. One of the best known is the slow oxidation of iron to form iron oxide, a brittle brown powdery substance known as rust. 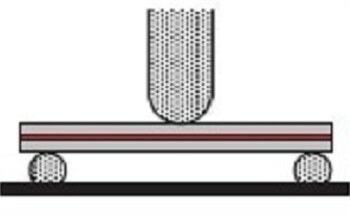 During this process, the iron loses its mechanical strength. The oxidation of polymers causes them to become brittle. Edible oils become rancid, which gives them an unpleasant smell and taste. 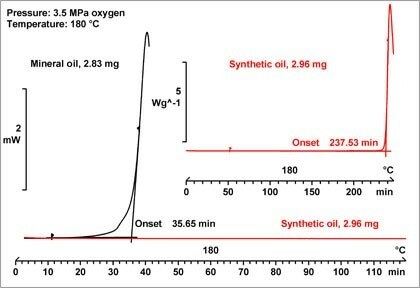 Mineral oils undergo polymerization and the viscosity of petrochemical products changes. The OIT test is a standardized isothermal measurement performed with a Differential Scanning Calorimeter (DSC). The test is used to assess the level of stabilization of a material by determining the time to the onset of oxidative decomposition. The measurement is carried out in an oxygen atmosphere at a temperature that is sufficiently high to ensure that decomposition begins within a reasonable time. OOT and OIT are accelerated test methods. 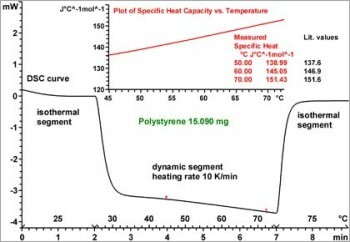 They allow you to compare and assess the oxidative stability of materials and the performance of stabilizers much more quickly than by traditional methods. This webinar also describes a number of applications to illustrate the possibilities that the OIT technique offers in various fields.